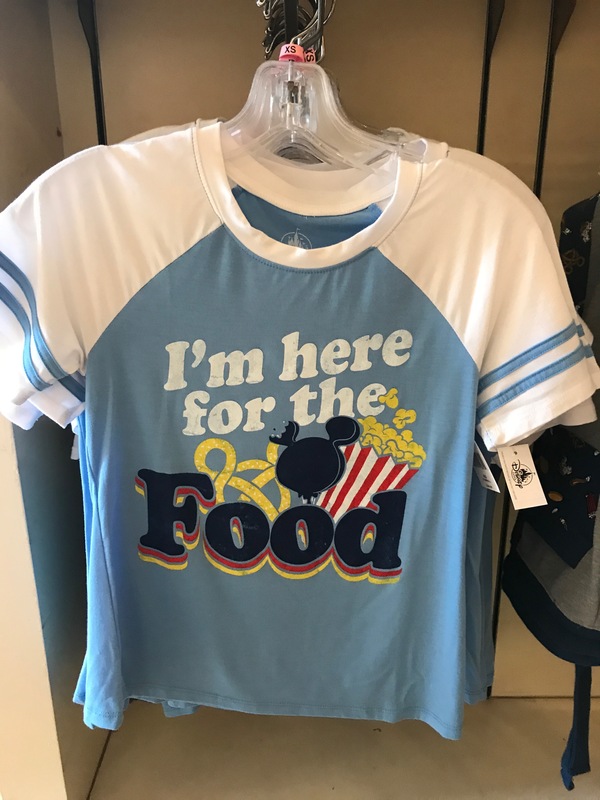 New Food Lover Shirt Spotted at Walt Disney World! 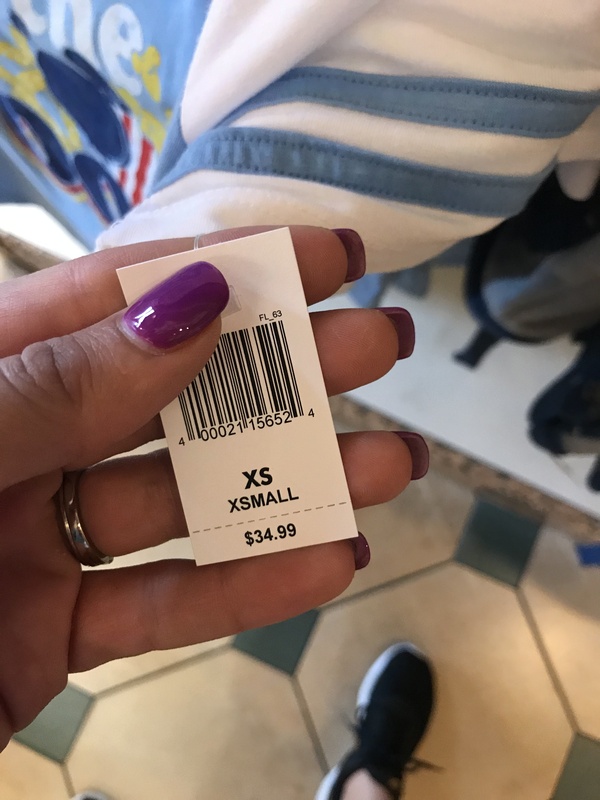 Today we spotted a new ADORABLE shirt to our ever growing list of Disney merchandise! Located at The Main Street Emporium inside of The Magic Kingdom at Walt Disney World is a brand new shirt that brings our love for food to life! Disney has been putting out a ton of really cute D-Lish merchandise lately! From Dole Whip purses to pizza shirts, if you have a love for Disney food or food in general, you can totally show it off. Disney also just released a new food DRESS! Read all about it here. This shirt costs $34.99 and is the perfect addition to your food-lover Disney merch! Head to The Main Street Emporium to check it out today! Remember! 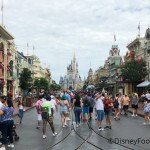 Tag us @disneyfoodblog in all of your Disney pictures! 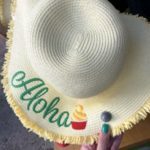 You’ve Got To See This NEW Dole Whip Sun Hat In Disney World! 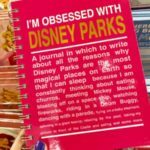 These Disney Journals Are Your New Must-Have Merch. Believe Me. NEWS! 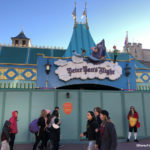 Disney World’s Peter Pan Ride is Closed. 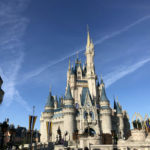 Find Out When Guests Will Fly Again!